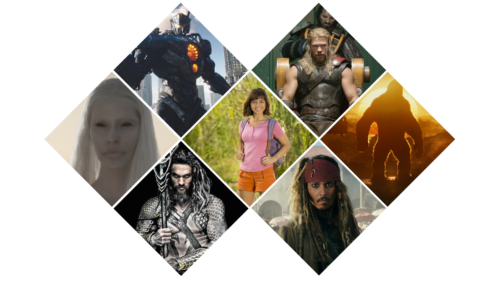 Ausfilm International (Ausfilm) is an association incorporated under the laws of New South Wales. 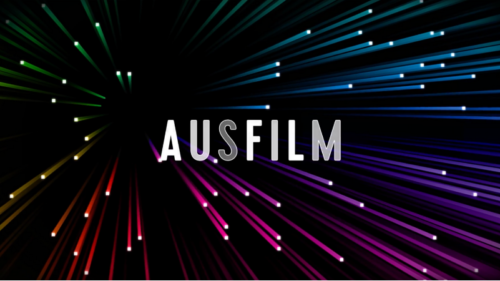 Ausfilm is a membership based organisation from which Ausfilm draws annual fees for membership (See Membership). The organisation is governed by a Board comprising five corporate member Directors elected from and by the corporate members and five screen agency directors appointed by the screen agency members. The Chair is independent from any member and is elected by the Board. The Deputy Chair is elected from and by the corporate member directors. A screen agency member, who is not a screen agency Board member, may attend board meetings as an observer. The Finance, Audit and Risk Committee assists the Ausfilm Board in fulfilling its corporate governance and oversight responsibilities in monitoring and reviewing any matters of significance affecting financial reporting, risk and compliance. The Committee is appointed by the Board and is chaired by a Board member. The CEO is appointed by and reports to the Board. The CEO is responsible for the administration of Ausfilm supported by Ausfilm staff (see Our Team). In 2015, by resolution of the Board, Ausfilm established a company under the laws of California for the purpose of employing the Ausfilm staff in Los Angeles. 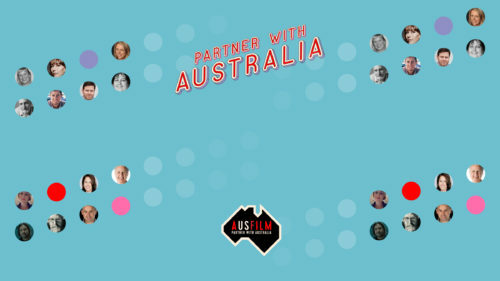 Ausfilm USA is a wholly owned subsidiary of Ausfilm International and is governed by a one person board (the Ausfilm CEO). 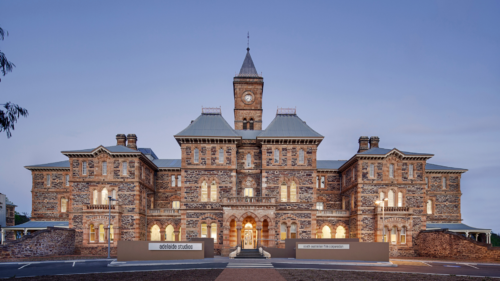 Ausfilm receives funding from the Australian Government, through the Department of Communications the Arts, to deliver a promotional program. Ausfilm reports on a six monthly basis to the Ministry on progress with the program. The Ministry is also invited to attend Board meetings as an observer.